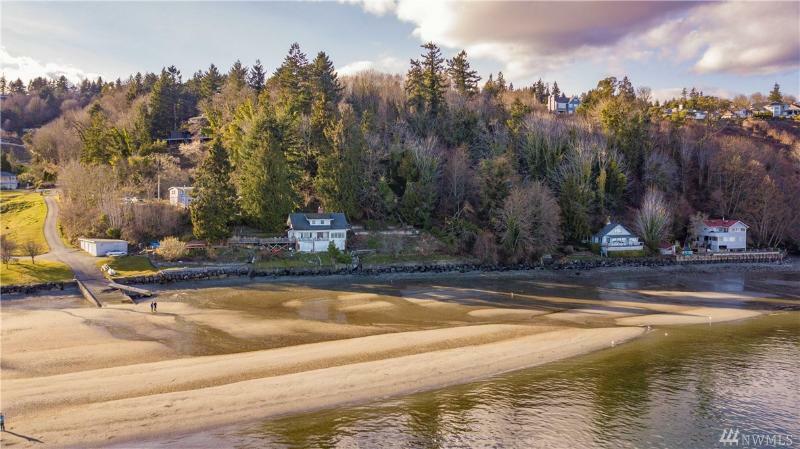 Welcome to Gig Harbor and your guide to homes and community information! A Gig Harbor native with years of experience as a Realtor, Heidi Rowntree specializes in Gig Harbor and Fox Island, Washington real estate, as well as properties in nearby areas. She knows you want to find up-to-date data and answers to your questions. Heidi’s goal is to help you imagine yourself living in Gig Harbor and envision the possibilities of life in this fantastic location. Life is unbelievably good in Gig Harbor. Once you cross the Narrows Bridge and land on our scenic shore you will feel like you've set foot on another world, one where tall forests meet blue waters, seals sun themselves on rafts, and the snowy peak of Mount Rainier watches over it all. This is the kind of place that you will find hard to leave, and the many generations of families who continue to call it home is a testament to the region's enduring appeal.